Smallest in League. 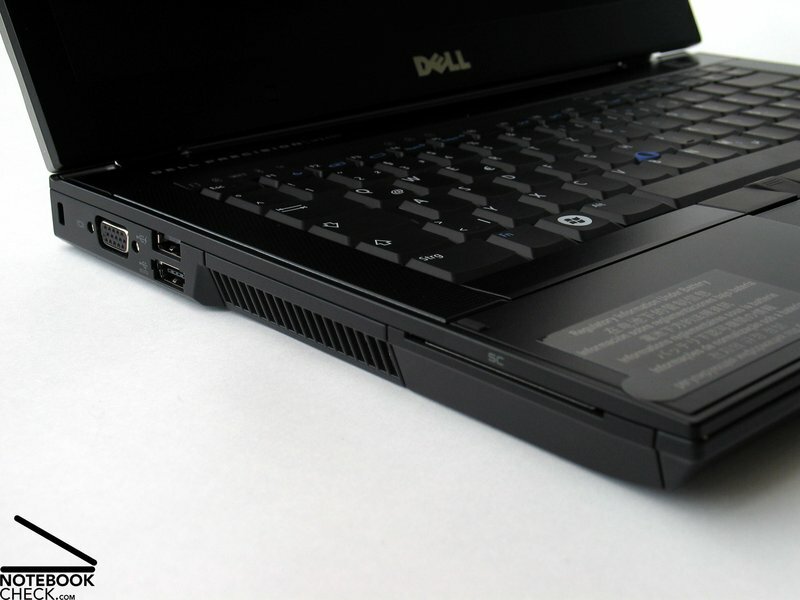 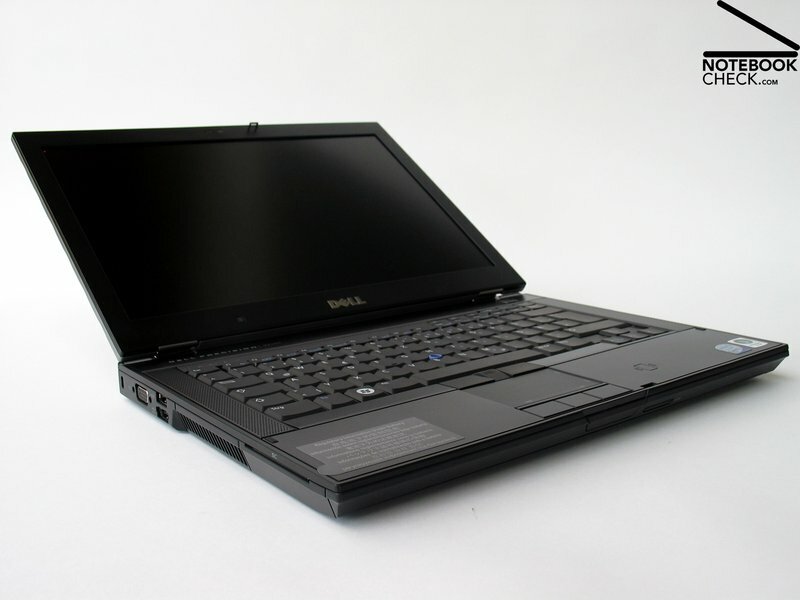 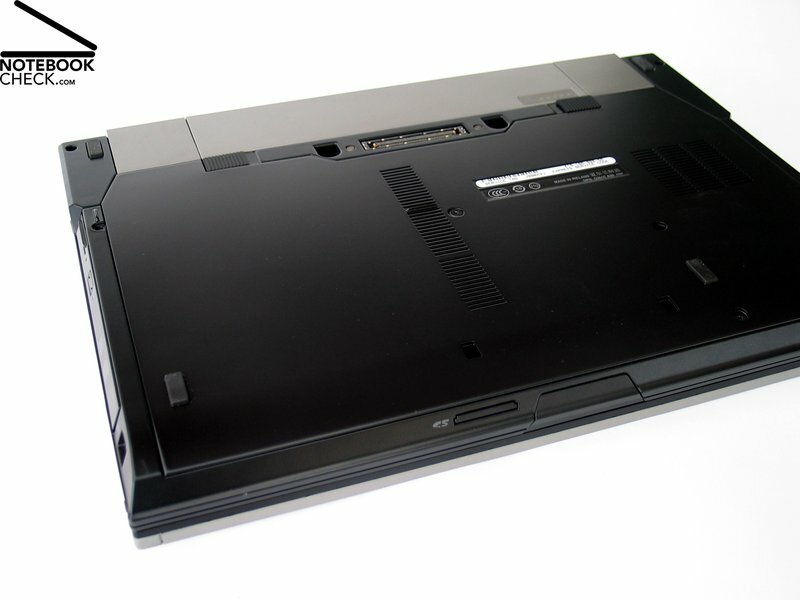 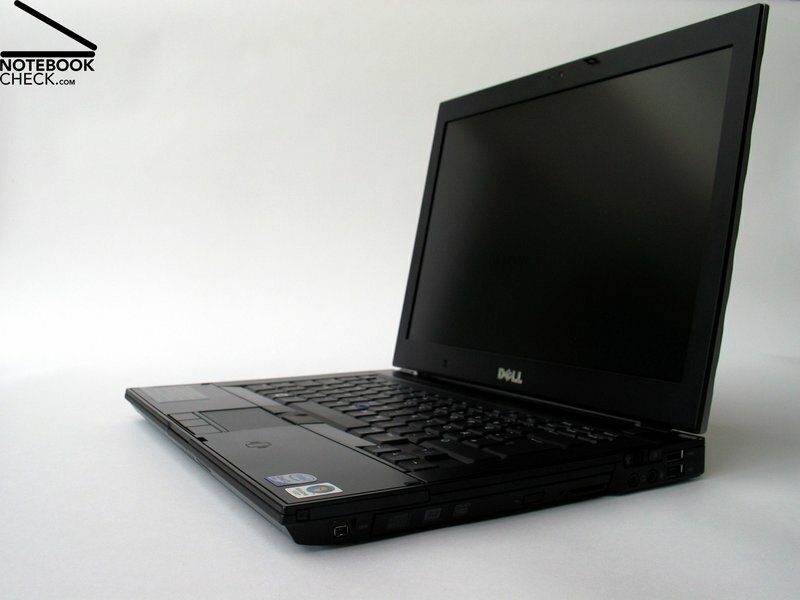 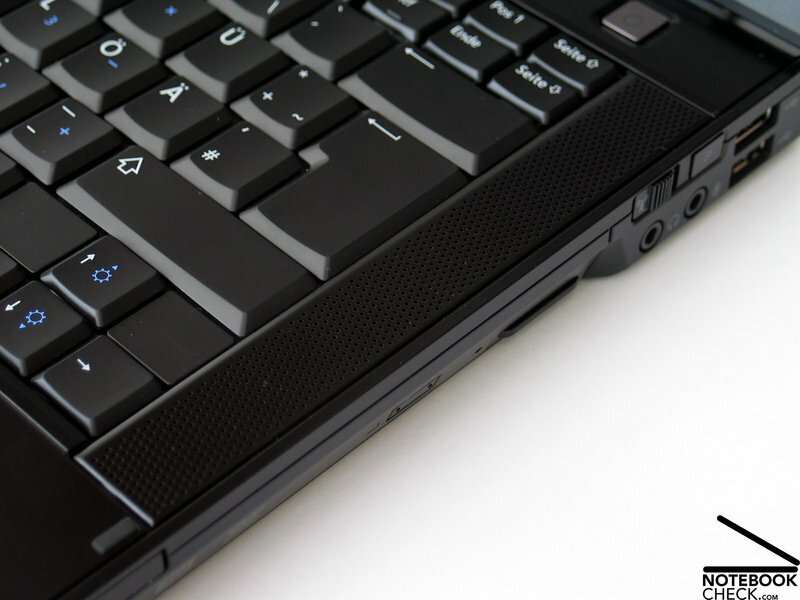 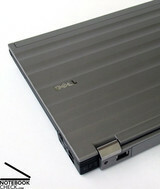 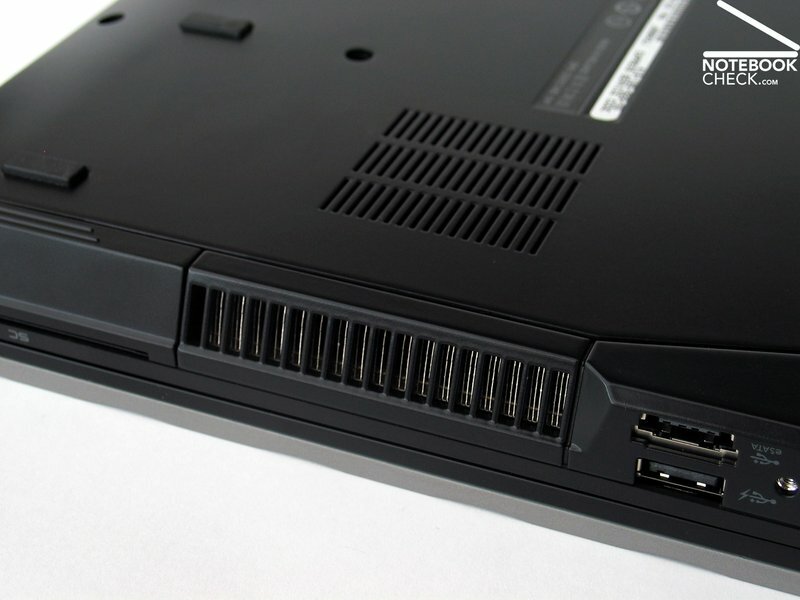 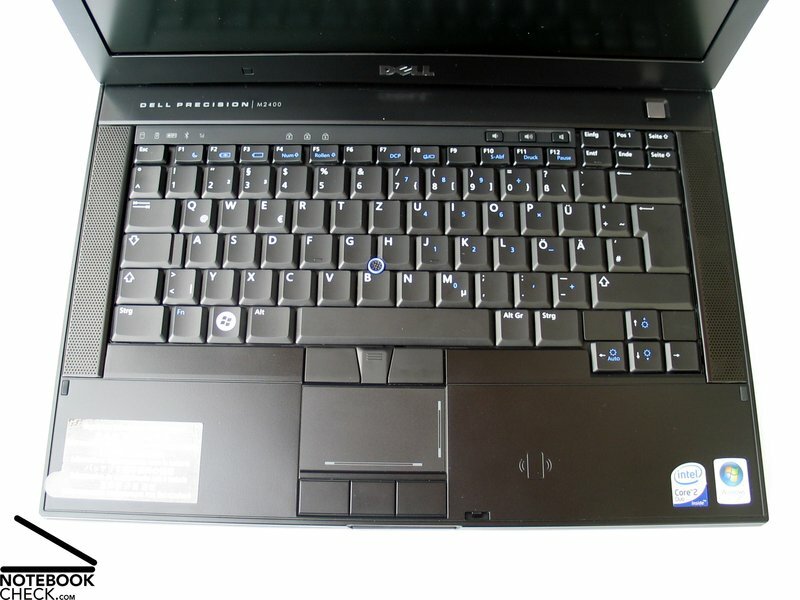 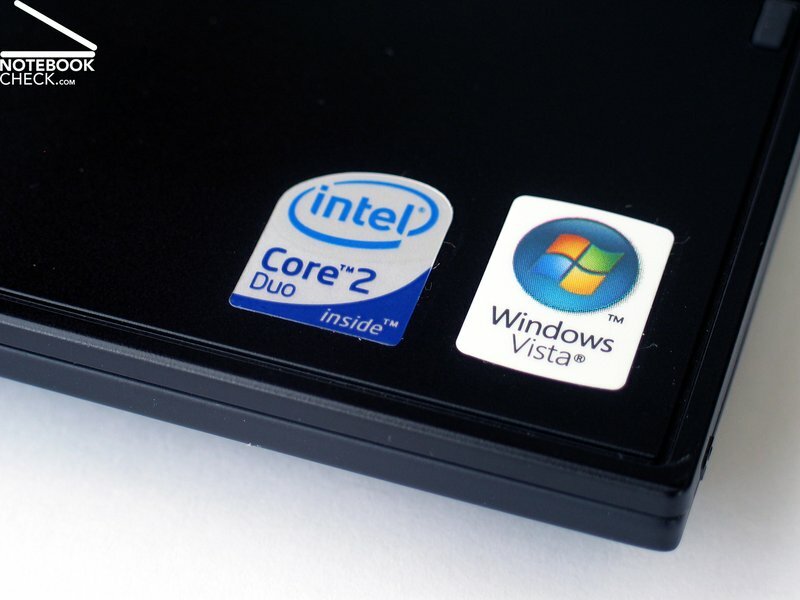 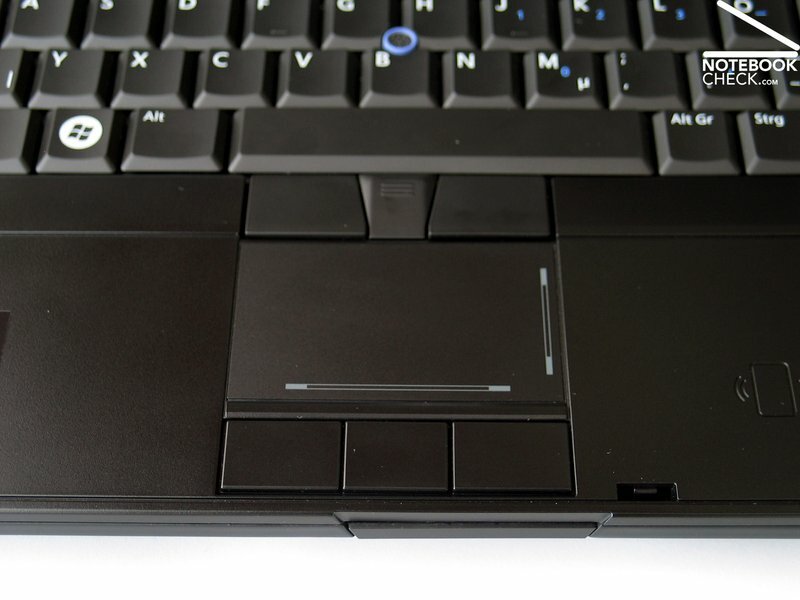 The Dell Precision M2400 is with its 14 inch screen the smallest notebook of the powerful workstation series from Dell. 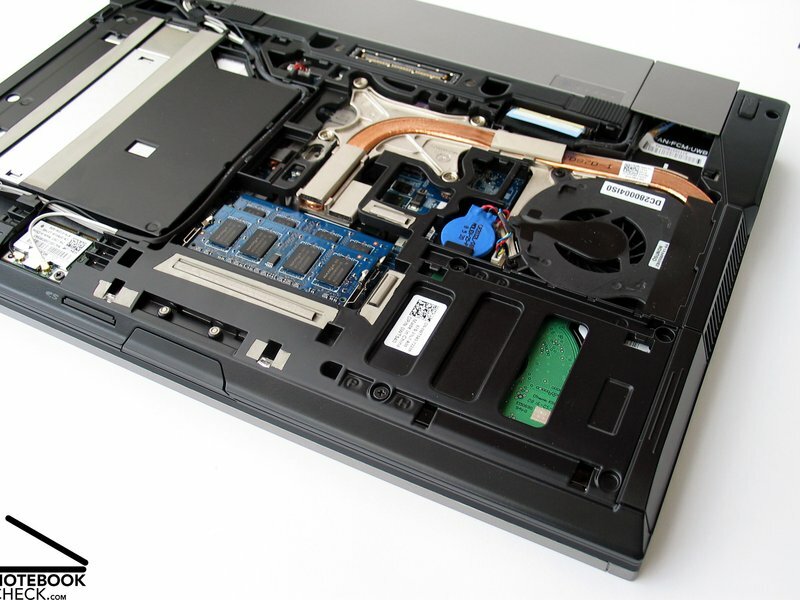 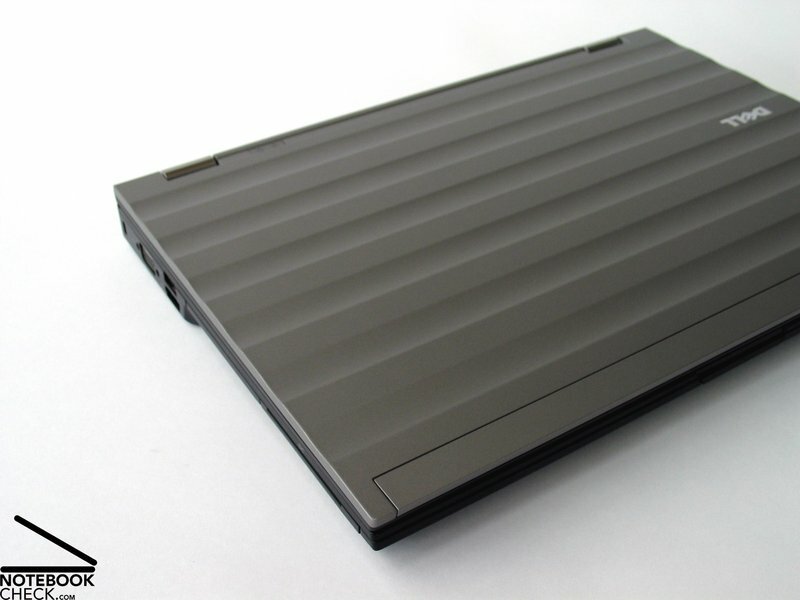 Because the size of the case has an direct impact on the reserve capacities in terms of performance, because the built-in hardware finally has to be sufficiently cooled, the Precision M2400's performance is also lowest of this model lineup. 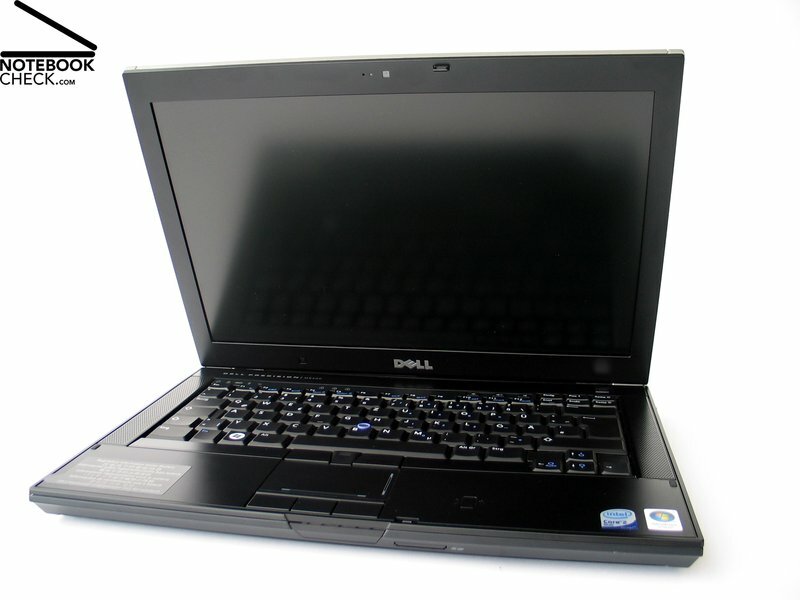 Dell's Precision M2400 Mobile Workstation is a 14.1in notebook built for users who desire a powerful yet portable computer on which to run graphic design and engineering applications. 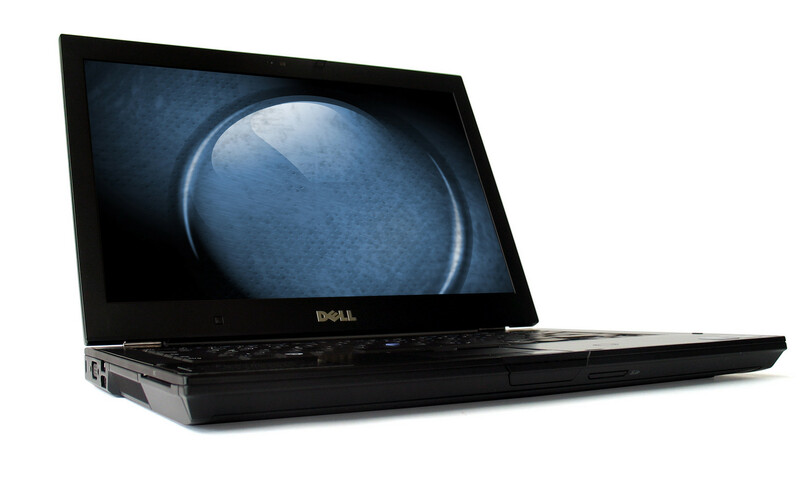 It looks big and menacing at first glance, but it's not actually as heavy as it looks. 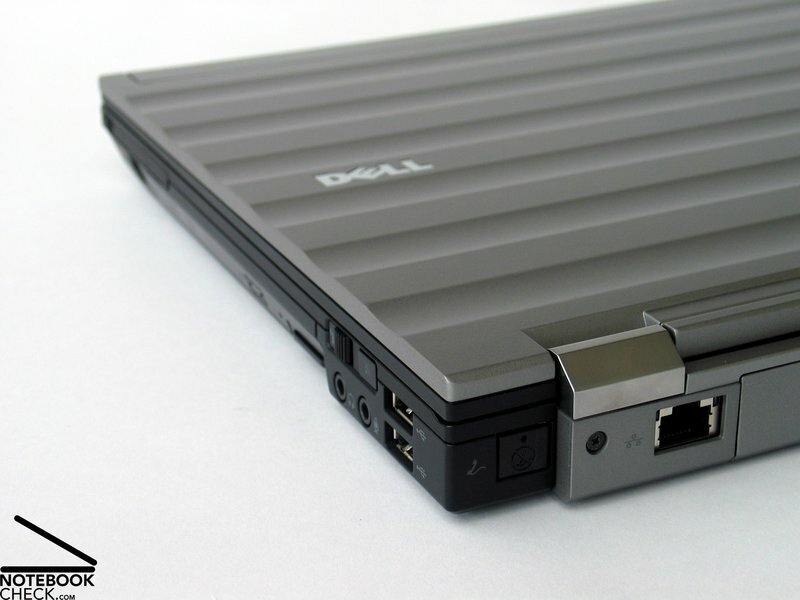 Dell's Precision M2400 Mobile Workstation is a 14.1in powerhouse that's aimed at users who want to run demanding design applications. 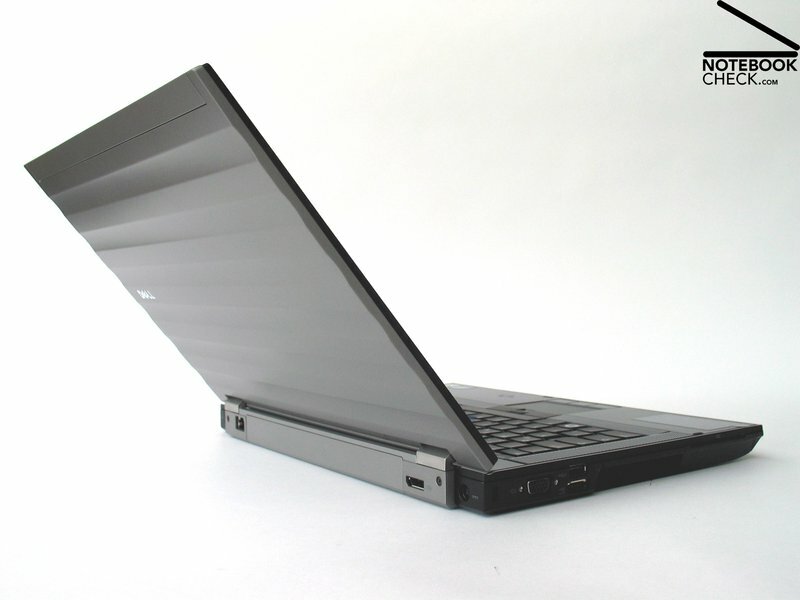 We like its build quality and speed, but wish that it came with a few more features given it costs over $3000. 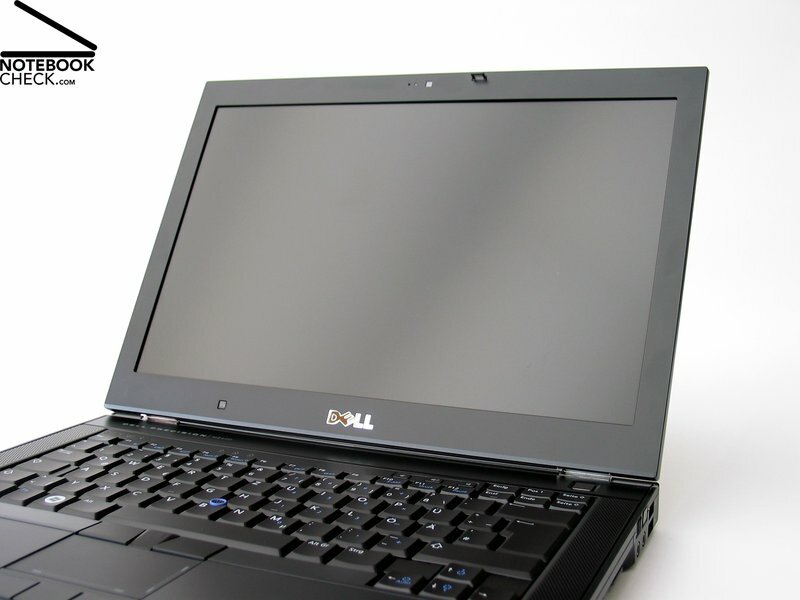 The higher-resolution screen might make the Dell Precision M2400 more palatable to creatives, but the entry-level graphics chip makes it hard to recommend. 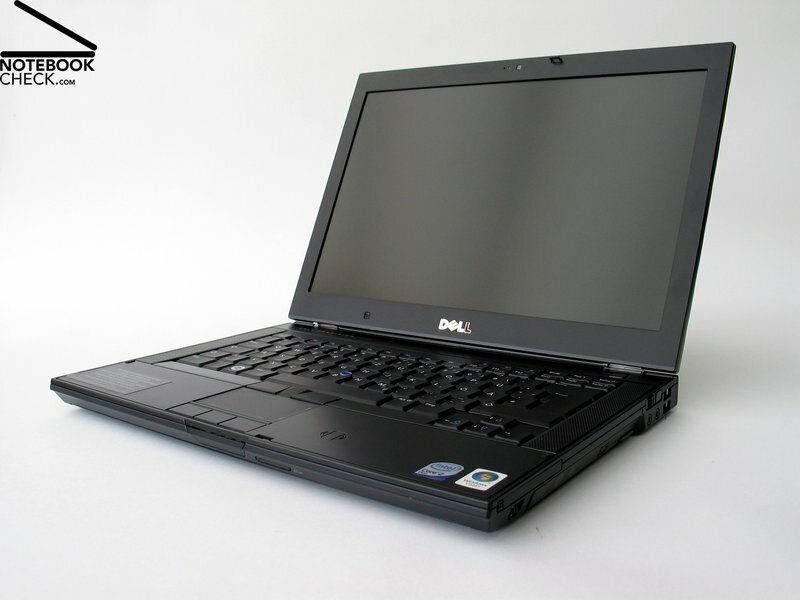 As a mobile workstation, however, the Dell Precision M2400 works well. 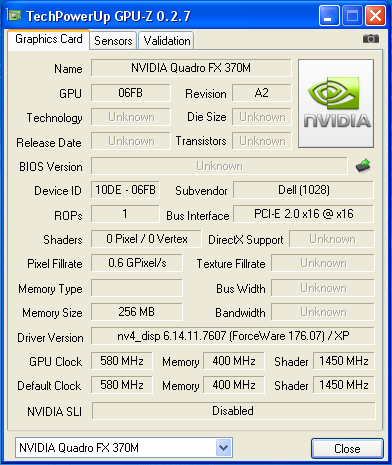 NVIDIA Quadro FX 370M: Based on the GeForce 9200M / 9300M GS Chip with professional drivers for CAD, DCC, and visualization applications. 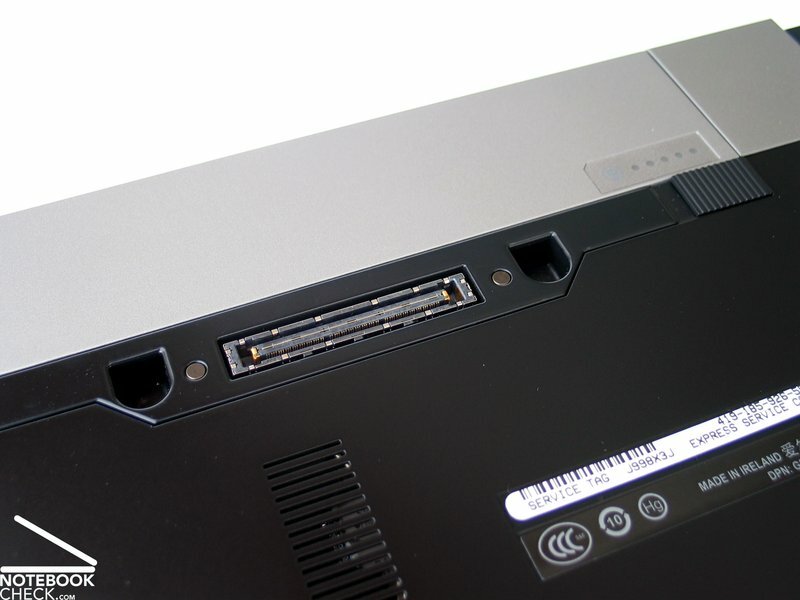 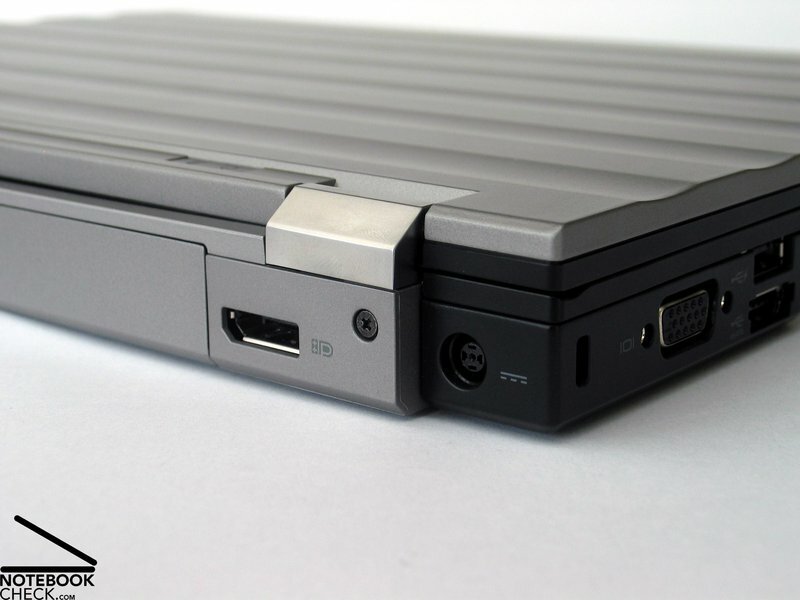 Supports PureVideo HD. 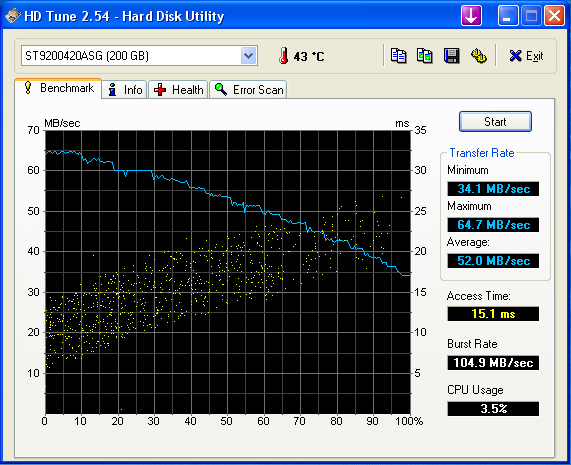 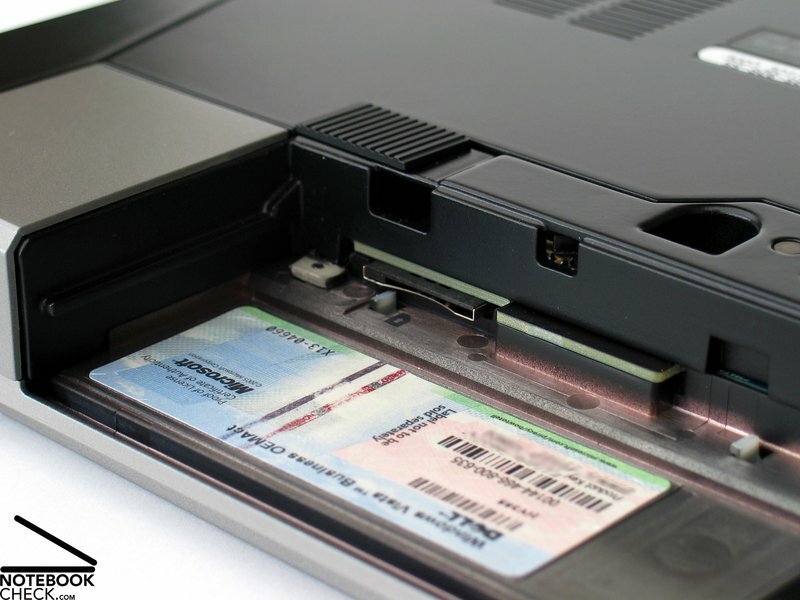 The memory clockrate depends on the built in memory chips (GDDR2: 400 MHz, GDDR3: 700 MHz) Only some 3D games with very low demands are playable with these cards. 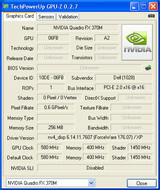 » Further information can be found in our Comparison of Mobile Graphics Cards and the corresponding Benchmark List.